You know that moment when someone says something that reminds you you’re not COMPLETELY crazy?? I have just posted about everything feeling just right. I love that serendipity. Beautiful. Nothing like quiet meaningful music to sooth the soul. I’m learning that music is medicine… With no adverse side effects. Eggnog, on the other hand, makes you fat. Awe! I want to hear you guys play. 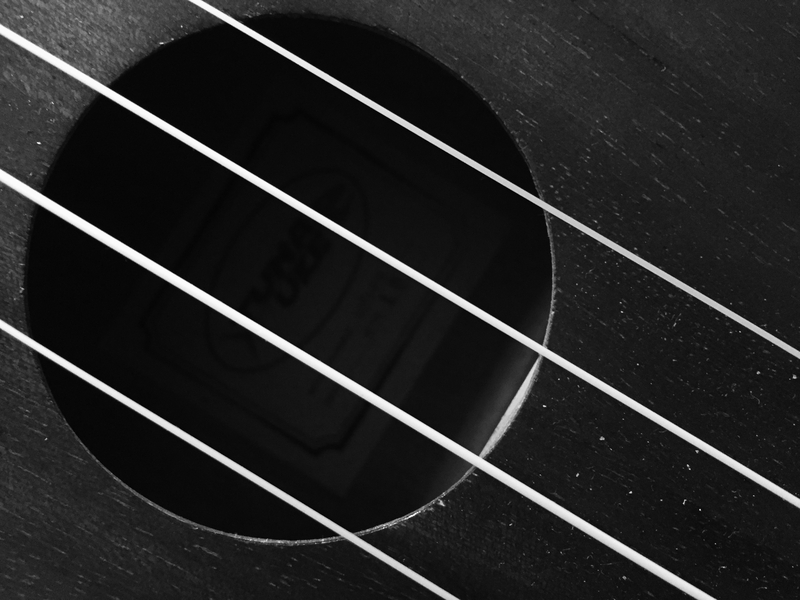 I’m still determined to learn the guitar. 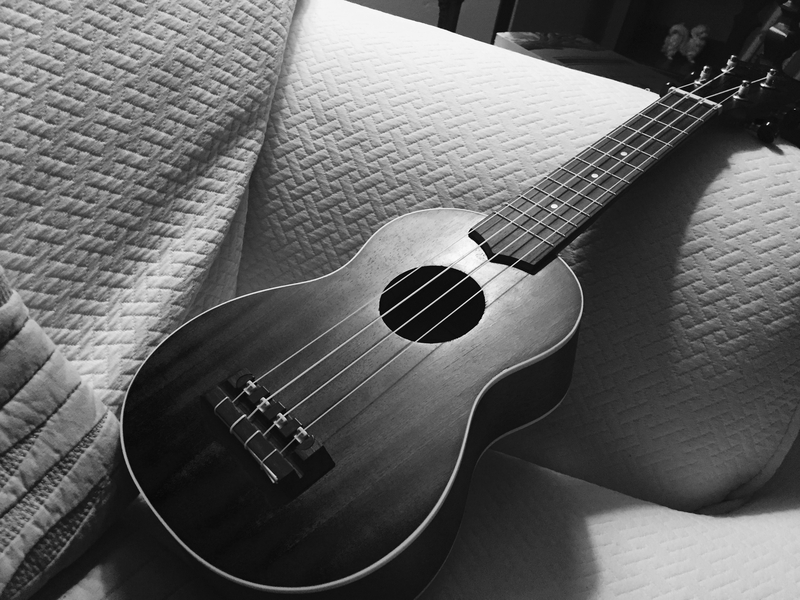 The ukulele is a little easier if you ever want to try something happy-sounding and sunshiney. And also, it’s kinda hip right now. ;). You’d love it! I have decided to see the magic of the season and not take too much stress about it. I believe it’s a matter of choice, it’s about what you choose to focus on. So true. I actually love parties and people — and sparkle and color, of course! — but it IS rather over stimulating, day after day like this. Very true. I think it’s a hard season for a lot of people, for many different reasons. I’m grateful for so very much, but still feeling a bit overwhelmed by all the artificially imposed spending and gaiety (I’m actually perfectly okay with both, for the right reasons, but you hit the nail on the head … It feels uncomfortable to me when I’m around someone trying hard to be silly and happy and joyous when I sense they’re not. I just want to give them a hug and say that it’s absolutely okay not to be okay!!). Has the peace stayed with you Alpha Zulu? Welcome home!! (Always feels so good to be back after a long journey).